Home › Nebraska › Lincoln › Corporate Offices Near Me in Lincoln › B & R Stores, Inc.
About B & R Stores, Inc. 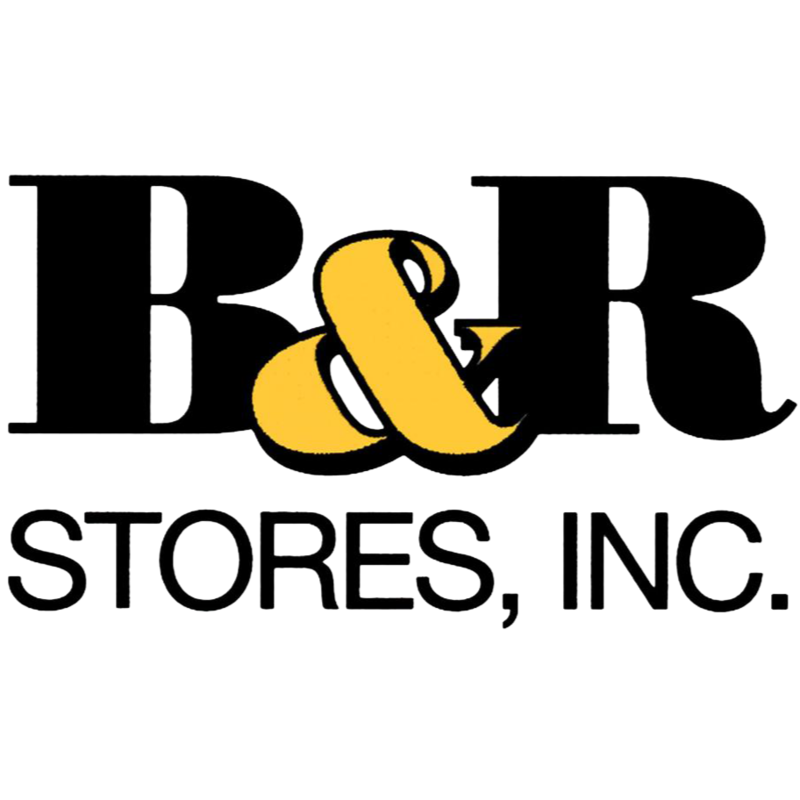 Founded in 1964 by Russ Raybould and Clayton Burnett, B&R Stores, Inc. currently owns 20 stores located in eight cities across Nebraska and Iowa. B&R Stores, Inc. is committed to being an active partner with each of the communities it serves in an effort to enhance the lives of both its customers and employees. B&R Stores, Inc. offers four different store concepts. Each is designed to give customers the type of shopping experience they value most while offering the high-quality products and friendly atmosphere the company is known for. When Russ retired in 1997, he turned to his son, Pat Raybould, to lead the company. Today, Pat continues to serve as president of B&R Stores, Inc.
Give to B & R Stores, Inc.